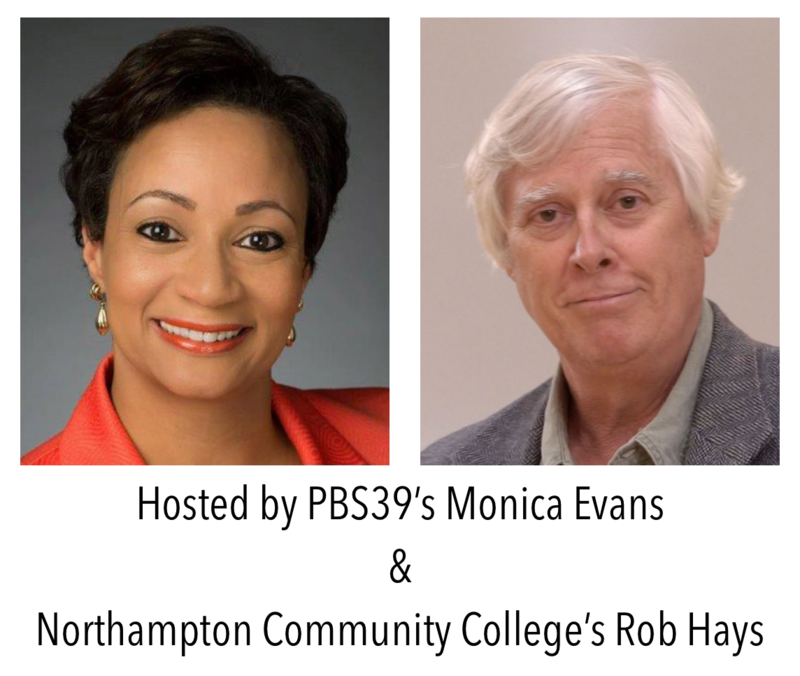 Join PBS39 on Tuesday, October 23rd at 7:00pm for a Pennsylvania's 7th Congressional District Debate at the Lipkin Theatre at Northampton Community College. The event will feature former Allentown Solicitor Susan Wild (D), Olympic cyclist Marty Nothstein (R), and former WFMZ-TV reporter Tim Silfies (L), all competing for the seat formerly held by Republican leader Charlie Dent. The new 7th District is made up of parts of Dent's (R) old 15th District, Matt Cartwright's old 17th District, and Tom Marino's old 10th District. It is based around Allentown, Pennsylvania.